Mobile home buyers From coast to coast dream of Mobile Home Ownership. Affordability, convenience and credit play major rolls in what type of home many people decide on. 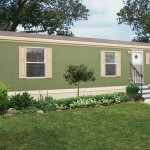 Buying a small lot to install a small manufactured mobile home on is one option. There are hundreds of Manufactured mobile home dealerships nationwide, and they sell some impressive mobile homes & some not so impressive in terms of square footage, pricing & amenities. So How to Buy a mobile home? Little single wide or big double wide mobile home? Depending on the size of you family along with your particular wants & needs you may decide on a small mobile home or large mobile home. A small single wide mobile home ranges in size from around 14 ft wide x 40 ft long to 18 ft wide x 64 ft long. A large single wide can be 18ft wide x 80 ft long. A Double Wide manufactured mobile home comes in small 26 x 40 sizes to large 32×80 sizes with bedroom from 3-5 and up to 3 bathrooms. 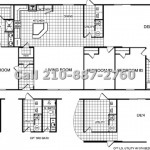 On the west coast you find many 2o-24 ft wide mobile homes In Texas the common size is a larger 28 wide – 32 wide. 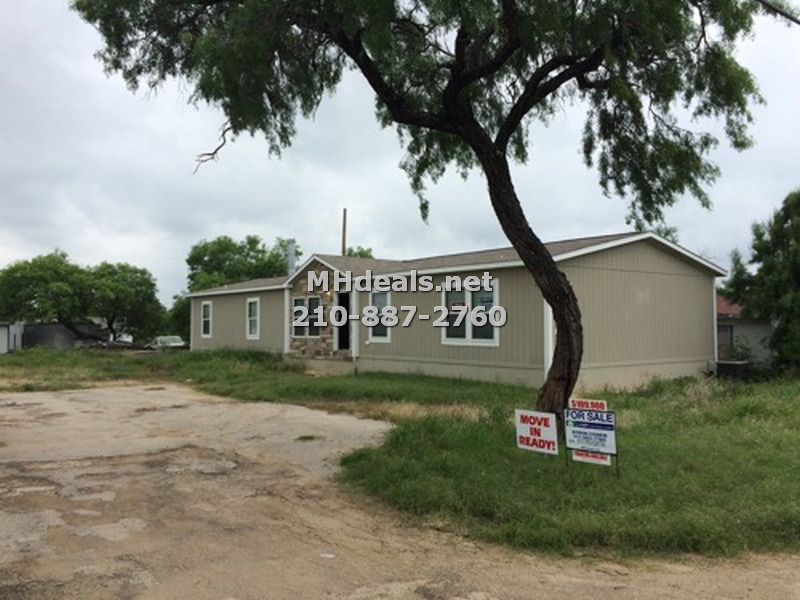 Even Triple wide 46 x 80 home have been installed near San Antonio Texas. 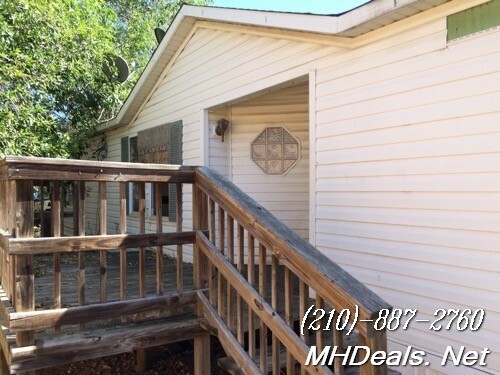 Prices range from the low 20s for a small single wide mobile home to upper 80s for a large double wide in Texas. In California you can pay over 100k for what is considered a large manufactured home. Finding a good local company you can trust with your selections is paramount to a good experience. Some companies fall far short when it comes to customer service & satisfaction from consumers. Be sure to review their online presence, social media & the BBB. When you find the right retailer, be sure to ask lots of questions up front until you feel confident that they know what they are talking about & you feel comfortable committing to a build order. A manufactured home usually takes 2-6 weeks depending on factory back orders. When you buy a used manufactured home or ‘bank repo’ mobile home, you typically have to bear additional costs for transport and then installation set-up. Once you’ve purchased a new mobile home it is shipped & installed at your location. The cost to transport the home as well as installation at the new site may be included in its base price. If the Mobile Home Transport is not included in the price then you may have a significant cost increase overall. The prices for shipping are greatly different from coast to coast. East coast is less than West coast and Texas Gulf coast is the least expensive when it comes to shipping manufactured homes. New manufactured home installation in California can run 8,000-20,000 depending on earth quake set up requirements and fees. Texas manufactured home transport & installation runs around 5-8k for setting up a new double wide manufactured home. Installing Single Wide manufactured homes is about half that price. When you buy a used manufactured or mobile home, you typically have to bear additional costs for transport and then set-up. In addition to the cost to delivery and setup new & used mobile home owners have land improvements and hook up fees as well. Some of these could be installing a new concrete foundation or base pad, utility installation and hookups to water, septic or city sewer, air conditioner, etc. Removing decks, skirting, unhooking utilities, sewer etc may also be extra charges, be sure to ask. What is the cost of moving a manufactured mobile home? steps and landscaping around your mobile home. wrong. Prepare for the unexpected! looking for a new or used manufactured home or repo mobile home?